I have never understood travel razors. When I am traveling for work or pleasure, it is always because I am going to see people I want to look good for. Whether I'm trying to cut a business deal or catch up with family, you invest in the time and money for travel because the other person is important to you for some reason. Here's my question – Why would you want to use a razor you are uncomfortable with that doesn't give you as good of a shave when you are traveling? I travel a lot, and I would like to think that I have gotten pretty good at packing. The table here shows how much worse the 8100 1250X/40 is for traveling. By comparison to the travel size, it seems much larger. In my experience, it's not a big deal. I have always been able to comfortably fit my 8100 1250X/40 in a carry on suitcase. 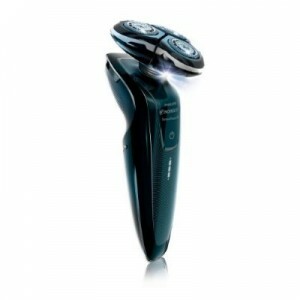 Ask yourself – do you trust an electric razor that costs the same amount as a manual Gilette Fusion Proglide? 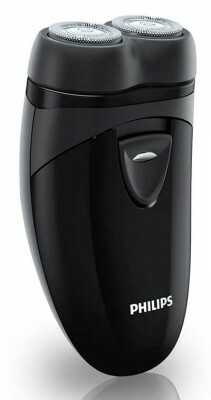 If you have one business meeting or family gathering that goes better because you didn't try to use a $15 electric razor, you will be glad you bought the 8100 1250X instead. Click HERE for a deal on Amazon.